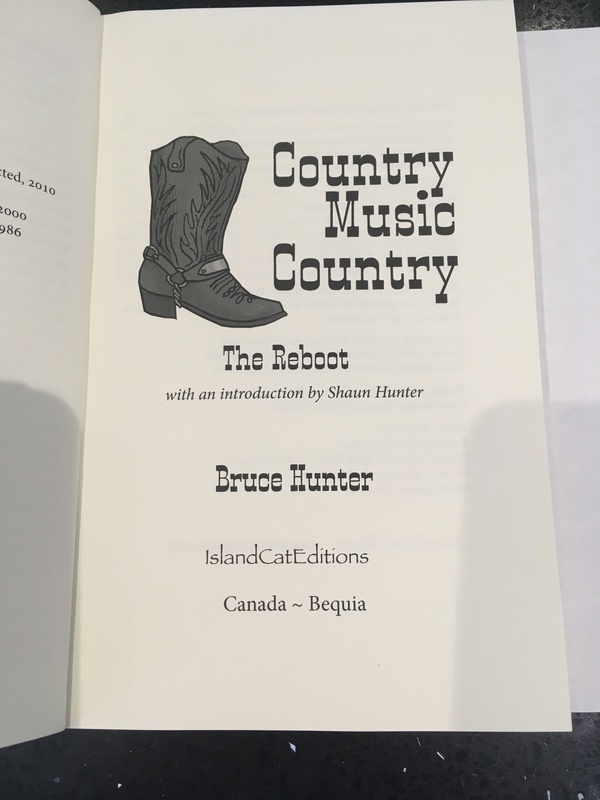 Announcing … a new edition of Country Music Country by Bruce Hunter! 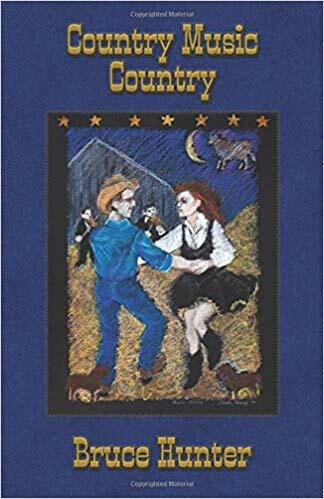 Country Music Country by Bruce Hunter! Bruce Hunter’s Country Music Country, “a masterpiece,” says The London Free Press, is back in a third edition in eBook and print with an introduction by literary historian, Shaun Hunter (no relation to the author). These powerful linked stories that read like a novel begin in a prairie Eden amongst the last vestiges of wild grass, cottonwood, and an ancient buffalo jump, bounded by an oil refinery, explosives plant and rail yards. Hunter describes in vivid detail, and often with dark humour, the lives of his four characters. First as adolescents and then as adults, they work dirty jobs. 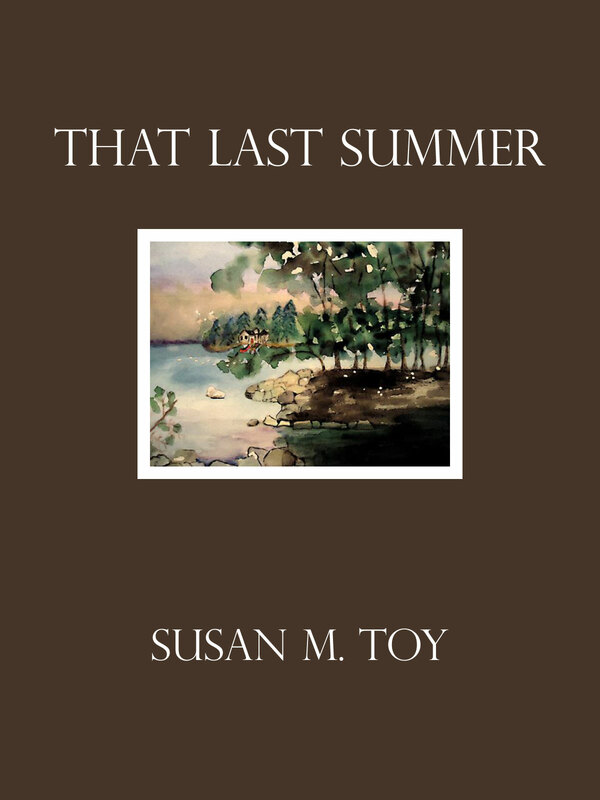 Some move away to Southern Ontario and return home again in the moving title story. Reading Bruce Hunter’s stories, we come to know this place, too. The way Ogden can shape the fibre of a person, and make him yearn to be someone else. The way it can push a person away and pull her home. The way its landscape is constantly changing, and somehow stays the same. The way Ogden can make a writer sing its sweetness and its shadows as if this place and these lives were country music. Deafened as an infant and born and raised in Calgary, Bruce Hunter worked as a labourer, equipment operator and landscaper before winning a scholarship to the Banff School of Fine Arts. He then attended York University and graduated with a BFA (Honours) in film and the humanities. After stints teaching at York, Humber College and Banff, he taught in the School of English and Liberal Arts at Seneca College in Toronto for 25 years. 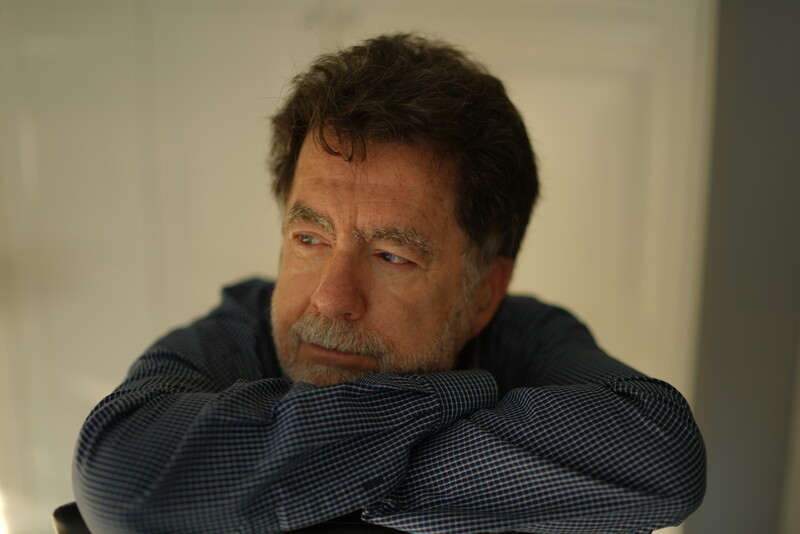 The author of six books, including the novel In the Bear’s House (Oolichan Books, 2009), winner of the Canadian Rockies Prize at the Banff Mountain Film and Book Festival, Bruce currently lives in Toronto. During the early 80s I worked in a bookstore in Calgary – a rather eclectic shop that sold no bestsellers or books for children, but instead did a booming business in world literature, poetry, philosophy, science, armchair travel, gender, vegetarian cookbooks, and LPs of New Age music … I remember one pre-Christmas season (oh, and the store also did not get into any kind of festive mode, either) when one of our regular customers, a middle-aged professor at the university, walked into the store, clapped his hands together, and said, “Right! I’ve finished shopping for all the presents for everyone else. Now it’s time to shop for ME!” And with that, he delved in among the shelves and came back to the front desk loaded down with some weighty (both physically and in content) tomes on whatever subject it was in which he specialized. I always think back to the glee in his eyes at the thought, no doubt, that he was going to be gifting himself exactly what he wanted for Christmas (or whichever present-giving-based holiday he and his family were celebrating). And here are more recommendations from my What are you reading? blog. 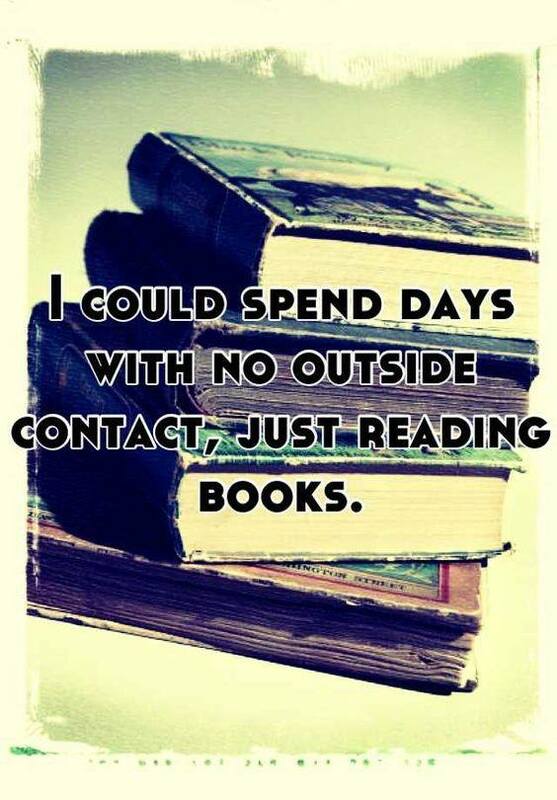 Sorry I can’t help you with finding quiet time to read those books – you’ll need to carve that out for yourself! Oh, and I want World Peace, too, while we’re at it! Ads in “Bequia This Week” throughout the winter! These are the two ads Wilfred created and Nicola will be running for me in their weekly flyer. 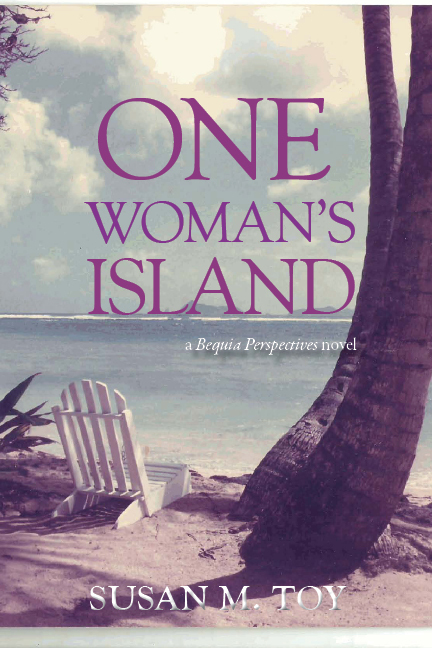 Everything you need to know that’s going on in and around the island of Bequia! New editions available every Friday. 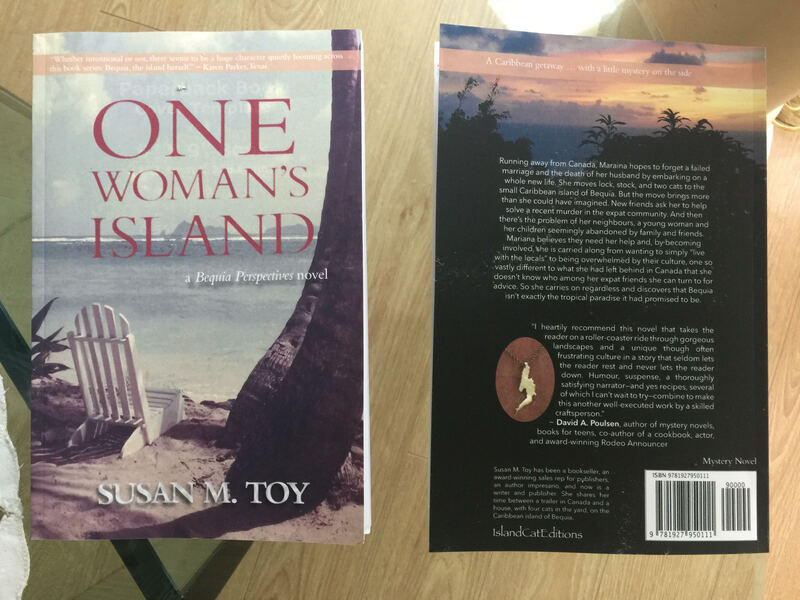 First sighting … One Woman’s Island in a print edition! Thanks to friend, reader and, dare I say #1 Fan! 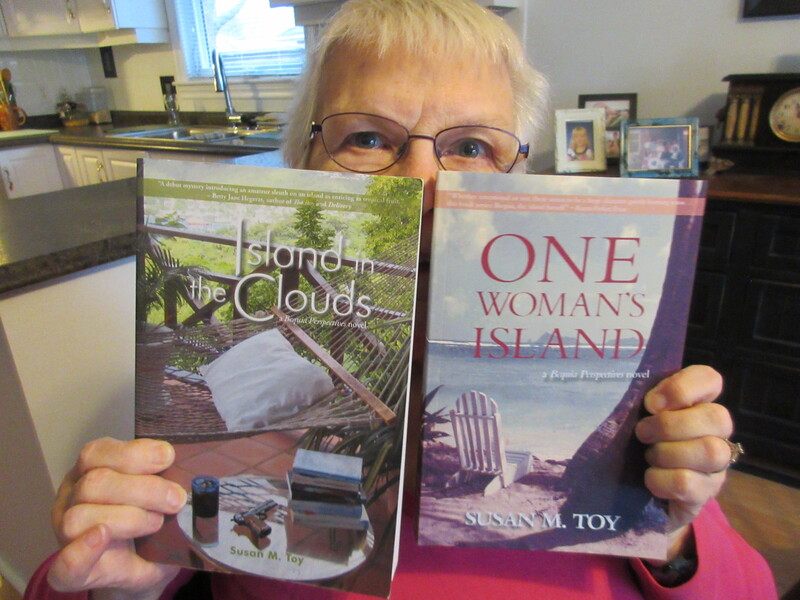 – Jay Yurkiewicz, for ordering 2 copies of the new print edition of my Bequia Perspectives novel, One Woman’s Island, telling me immediately when he finally received them from Amazon via mail, then taking these photos of the books, along with a print copy of the first one, Island in the Clouds, so I could further promote the books. So, here they are, in all their glory, at Jay’s Florida home! Thanks again, Jay, for all your support and encouragement over the years, and for the great reviews you’ve given my books … much appreciated! 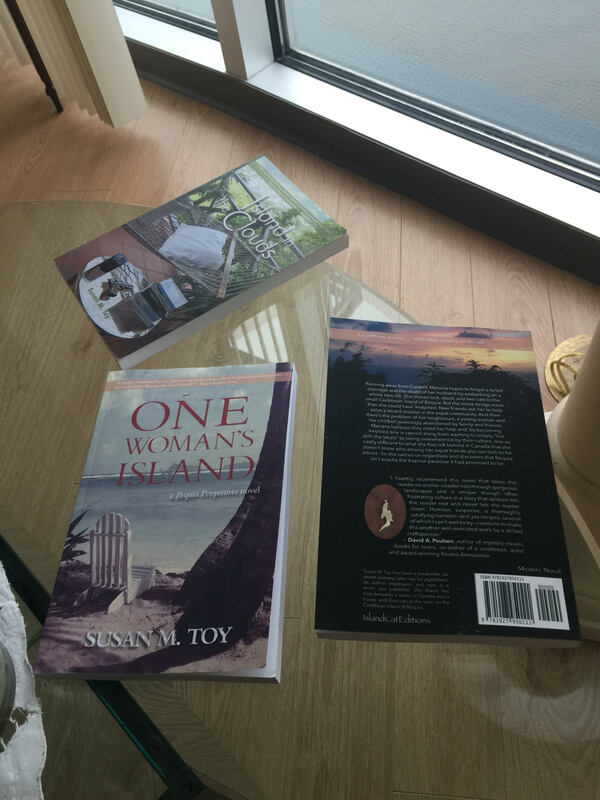 If anyone else orders copies of this new print book and sends me a photo of it in its new home, I’ll add that photo to this dedicated blog page, Where/Who in the World is Reading One Woman’s Island??? And it does not need to be print only that you photograph … it could be the eBook on your reader or computer screen. 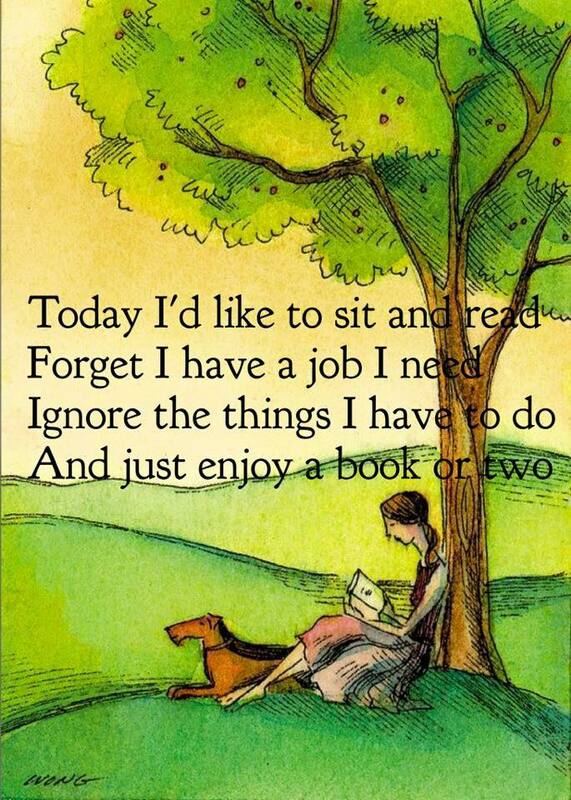 Whichever way you choose to read my books, I’m more than happy to promote that! Here’s a list of where to purchase or borrow from a library, either in print or as an eBook. 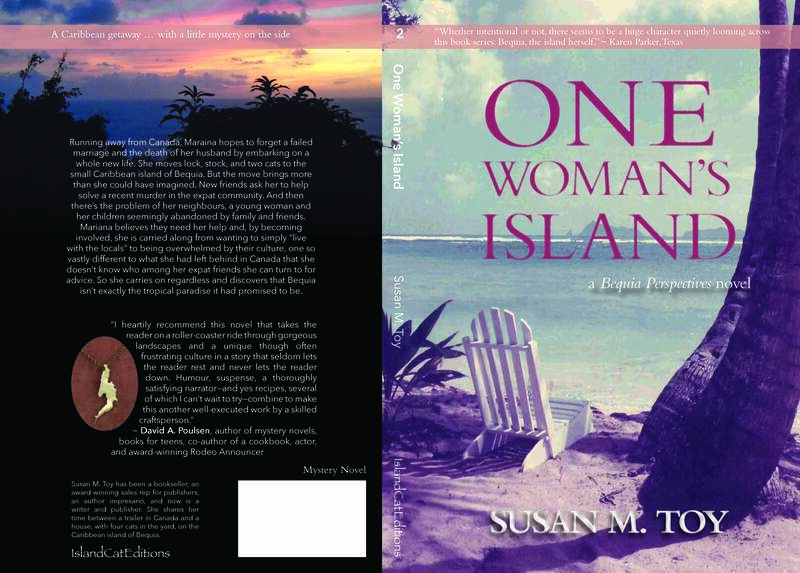 More teasers from One Woman’s Island! After my Cover reveal!! 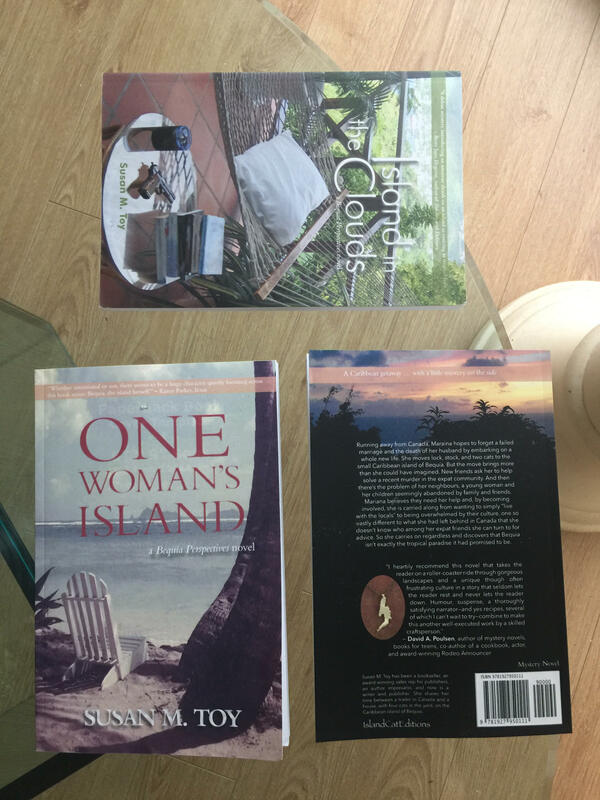 of the forthcoming print version of my novel, One Woman’s Island, I thought I’d tease readers a little more with some of the additional material I’ve added to this new edition – in the “praise for the eBook”, updated “dedication” and “acknowledgements” pages … some of you will recognize a few familiar names here! There are many people who helped me along the way of writing and preparing this novel for publication, but none quite as persistent in their “encouragement” than my editor, Rachel Small, and my author-pal and personal DJ, Tim Baker. It really was never nagging on your part (because when it did become nagging I would tune you out), but I do now appreciate your persistence in reminding me to “just write and get the damn thing finished!” I truly, and likely, would never have managed to get to this point without both of you. 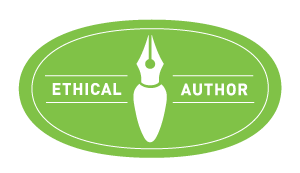 Thanks to Regina McCreary of Human Powered Design for formatting, design work, and sales listings for all IslandCatEditions publications. Thanks to Pam Ferrell and “Snowy” Elvin Augustus Lewis for always coming up with the most appropriate words of local wisdom. 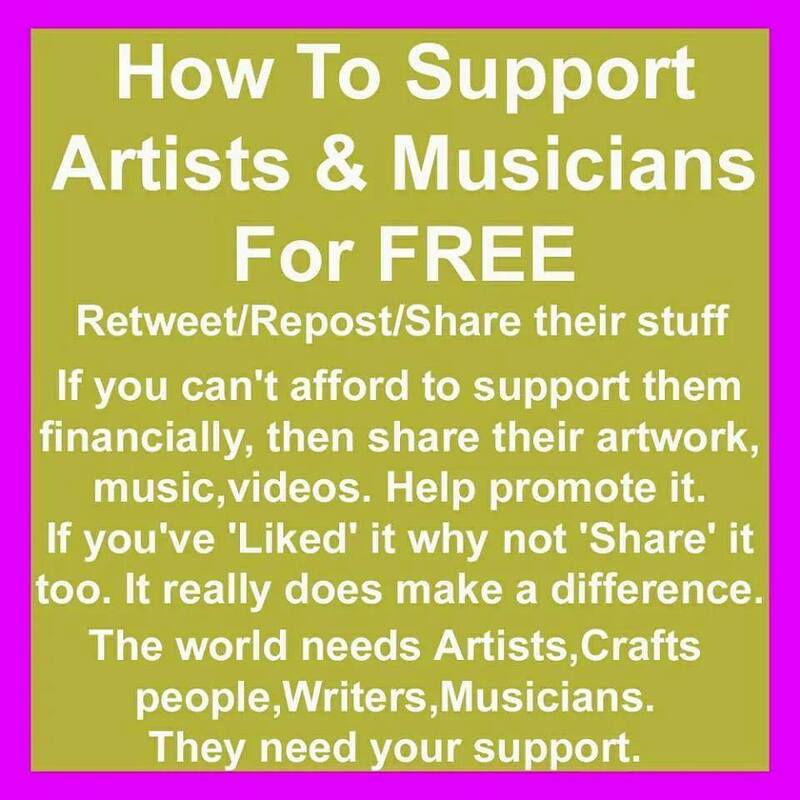 Thanks to Betty Jane Hegerat for sorting out my good ideas from the bad. Thanks to fellow-author and Bequia-dweller, Felicity Harley, for deep insight into our shared locale. 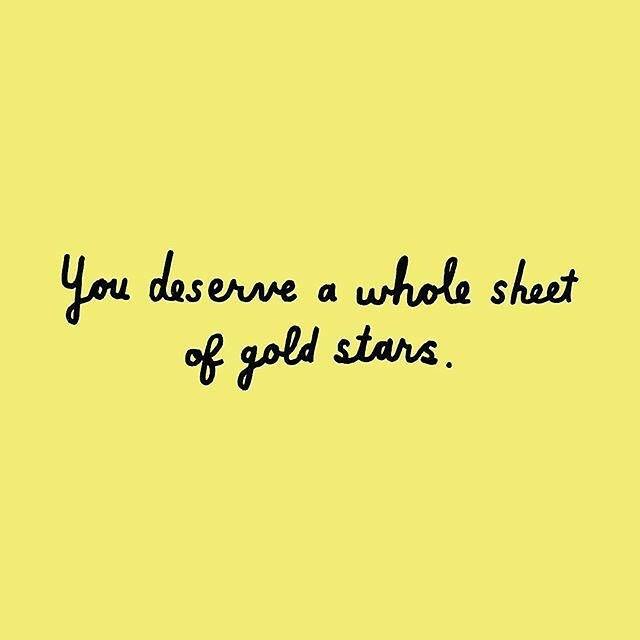 Thanks to my extensive writing/blogging/publishing community, both online and in person, for the support and friendship you have provided me with over the years. You are all so much more than just a network–you are family! Unfortunately, I sadly lost two of you during this past year … Roughseasinthemed and Lockie Young – your support and enthusiasm for my writing was always greatly appreciated and you will both be sorely missed! And, finally, but most importantly, thank you to all readers! 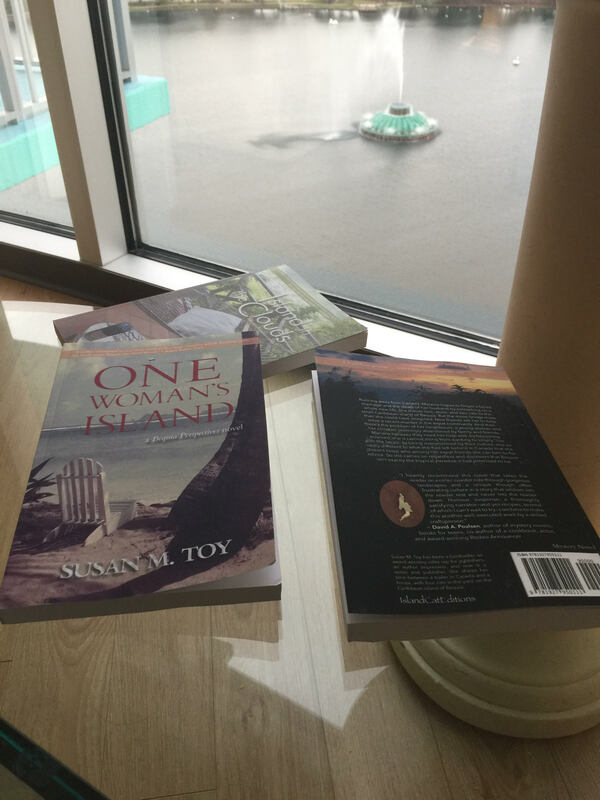 Thank you for taking the time to read what I write, and for telling me you enjoyed what you read! 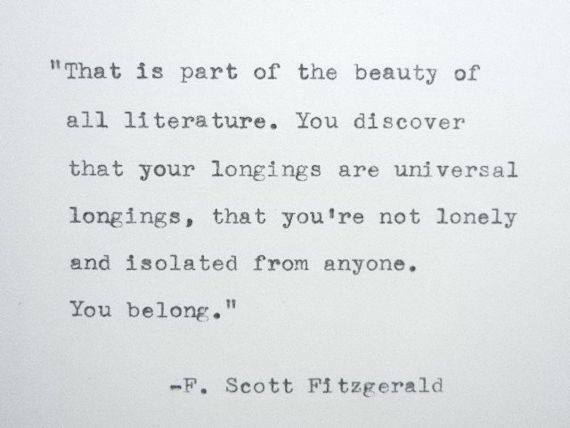 That means more to me than anything else in this process of creating and producing a book. 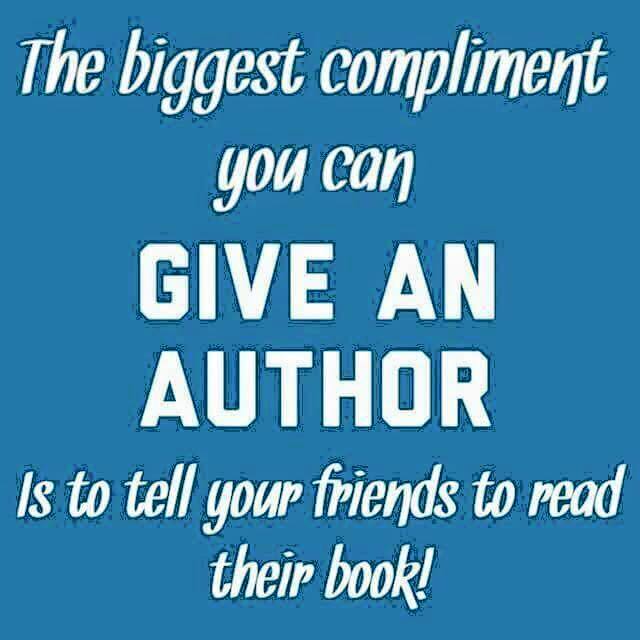 And the fact that so many of you have also become friends is just icing on the cake (or coloured streamers on a bicycle’s handles, as JP McLean would say) and definitely encourages me to keep writing!